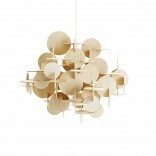 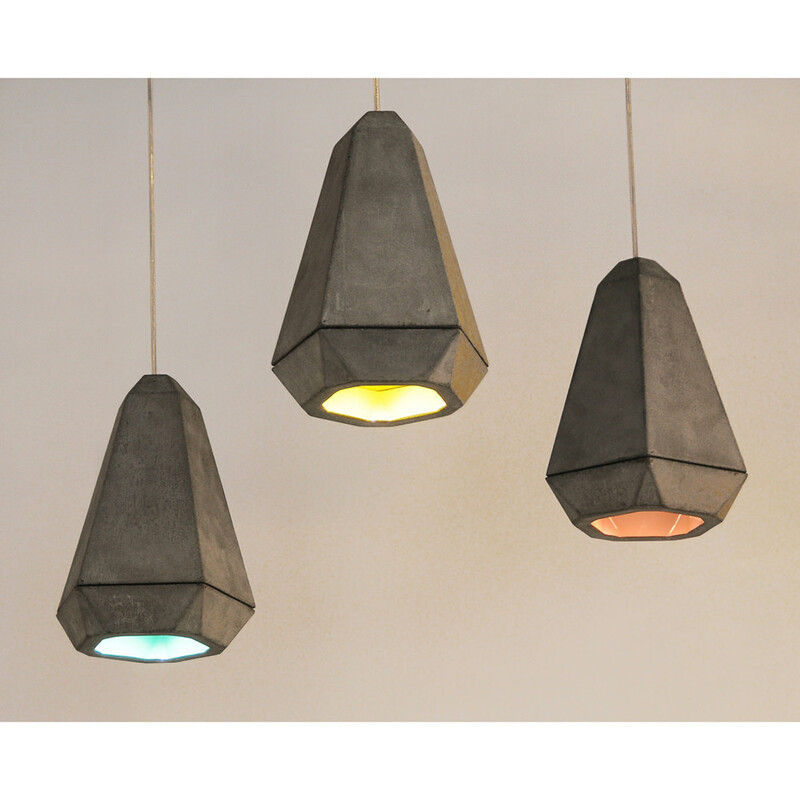 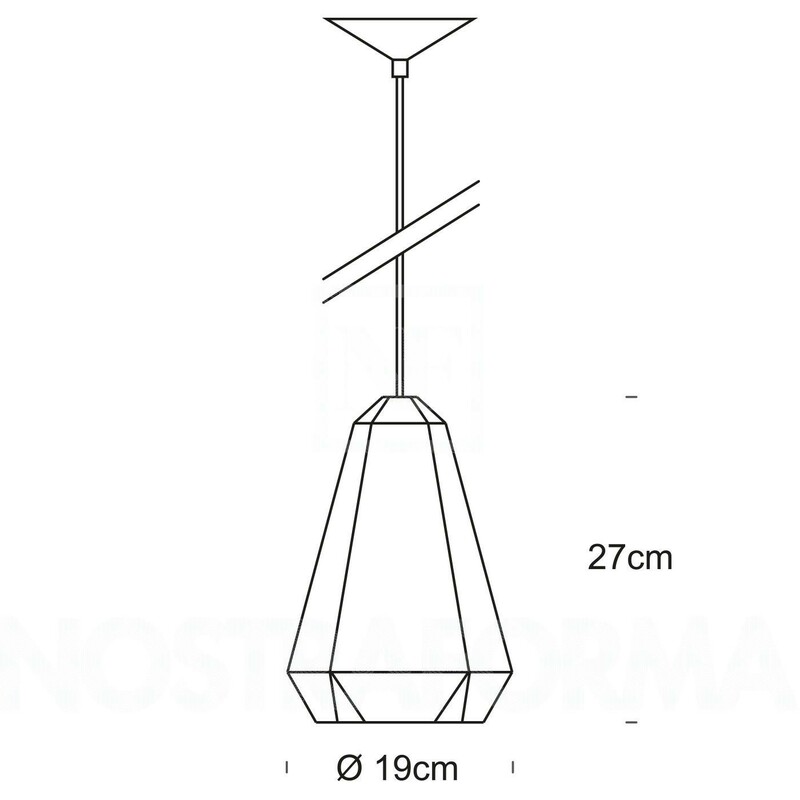 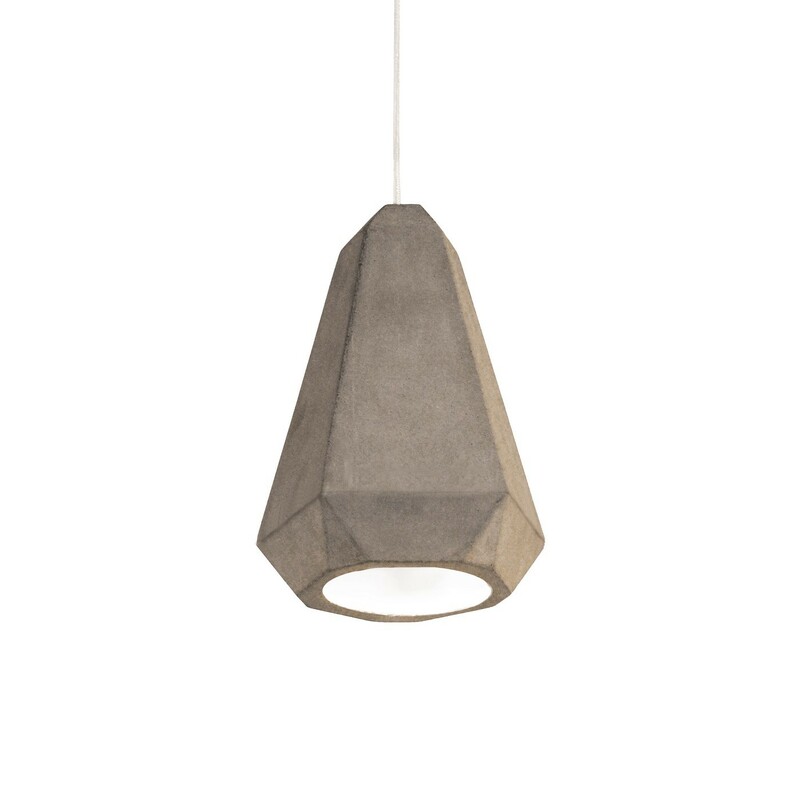 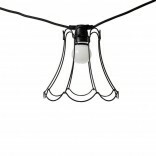 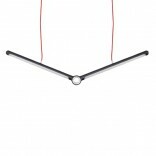 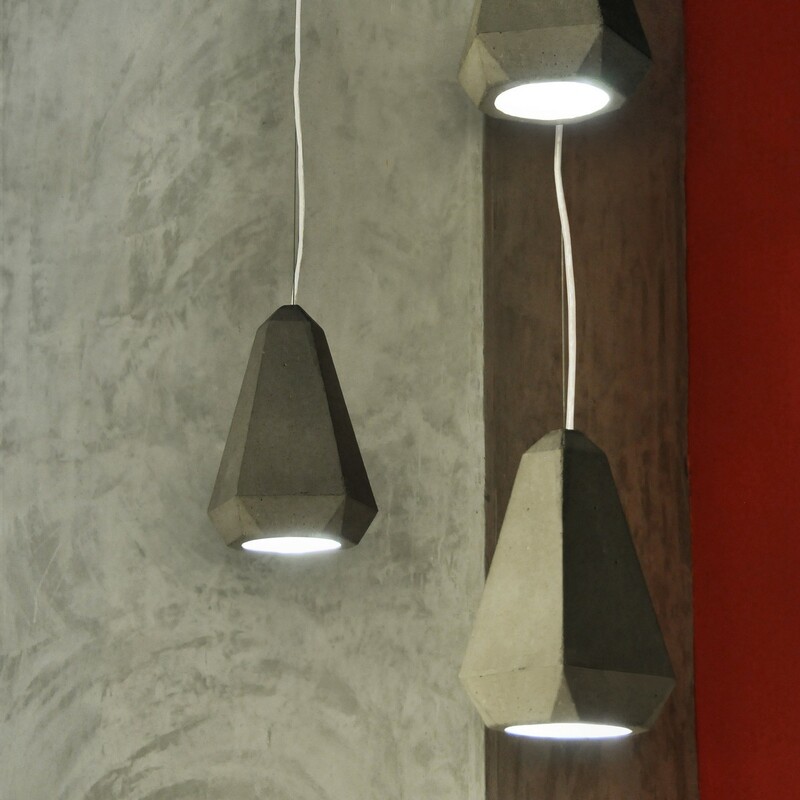 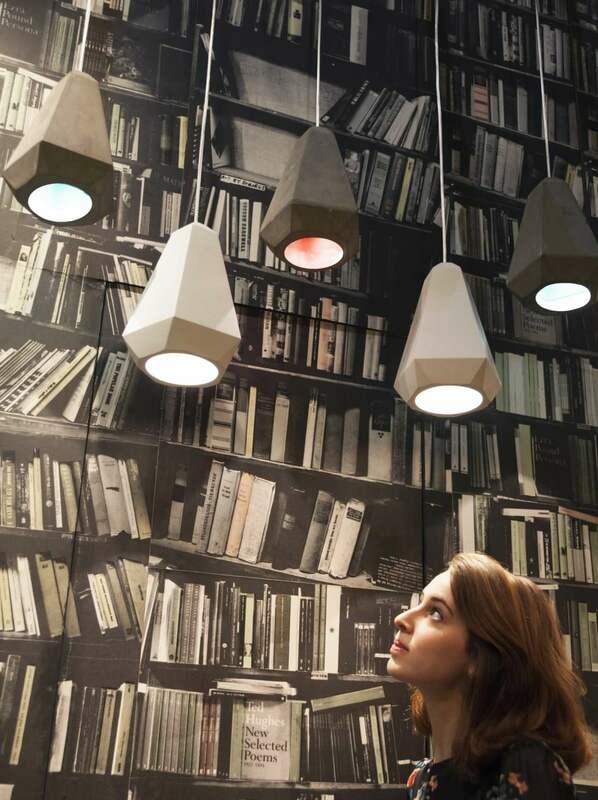 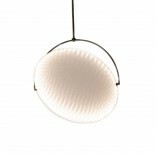 Portland 19 is an impressive pentagonal jewel-like pendant lamp by Innermost. 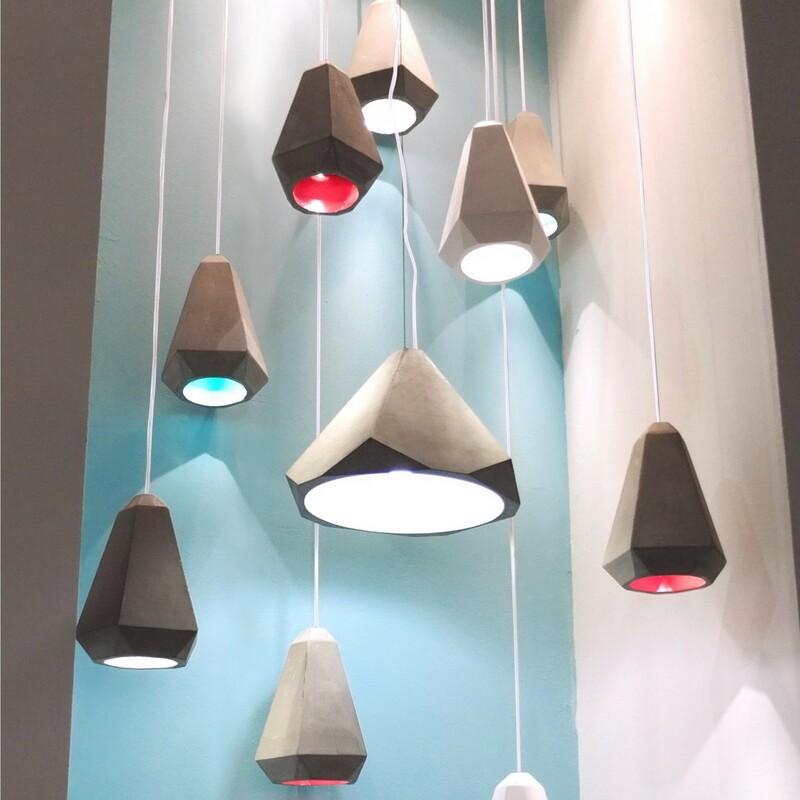 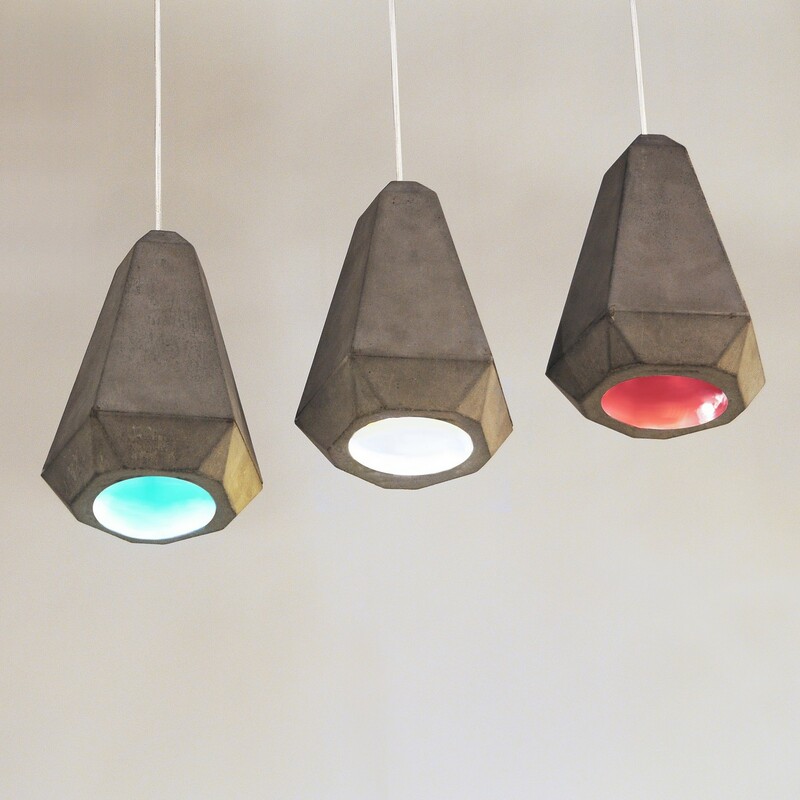 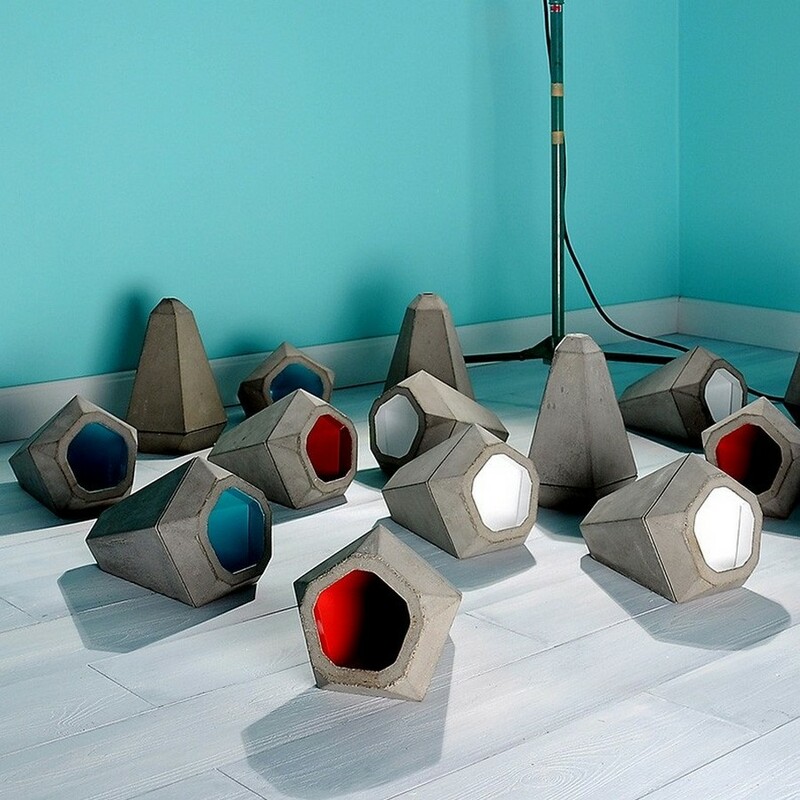 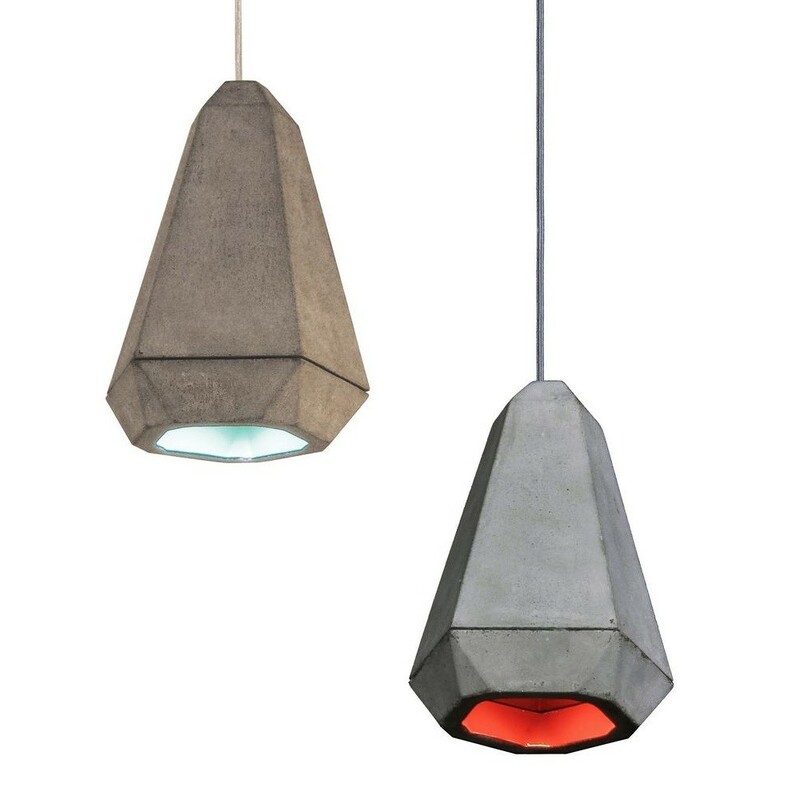 Designed to work well in clusters, patterns or lines, Portland 19 pendant lamp is offered in the rough cast of concrete with three interior colour options: aqua, red or white. 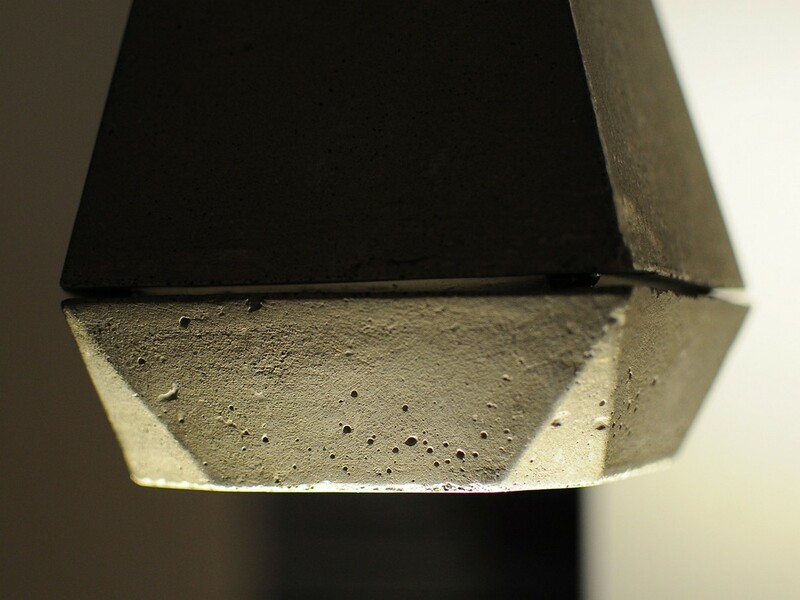 Portland was developed by a desire to change perceptions about concrete. 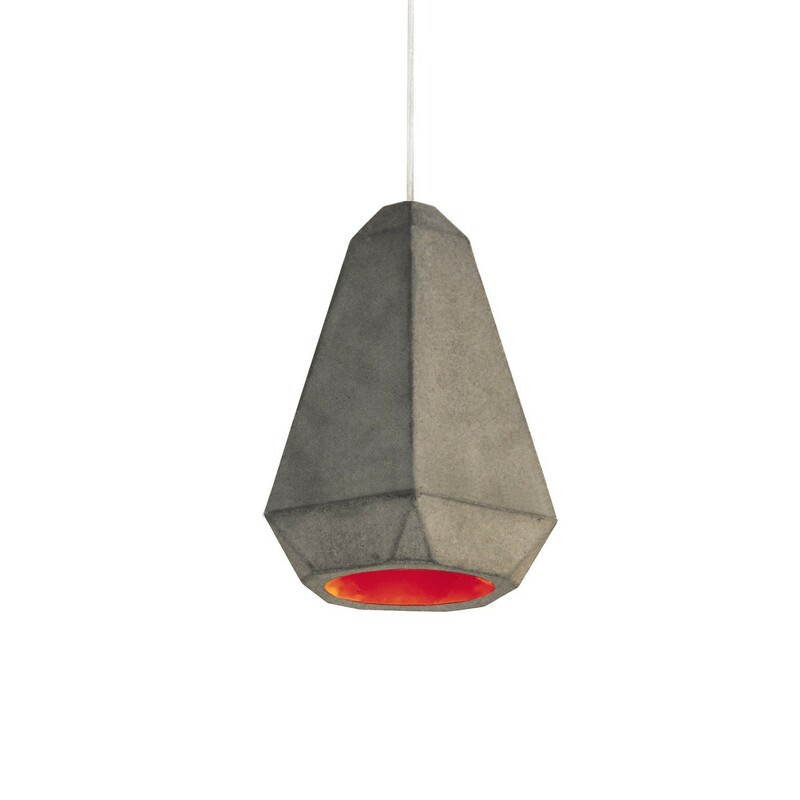 The result is a form that is both a cool calm detail addition to even the most minimally designed interior and one that has character and warmth.